Purists- earmuffs! I believe there is more to fly selection than just matching the hatch. Some streamers I throw look nothing like any one fish prey alive. In fact most of them look like all the fish prey alive if they were morphed together into one. The end result is they look like nothing at all. But I don’t care- they catch fish. So do you have to match the hatch? The principle at work is that they look close enough to resemble a food source- or even better, look “near-enough” to multiple food sources. Is being close enough to all fish food really matching the hatch though? It doesn’t matter- because what does matter is that it incites in fish a need to strike. Winning. That is the whole intent in match the hatch anyways. 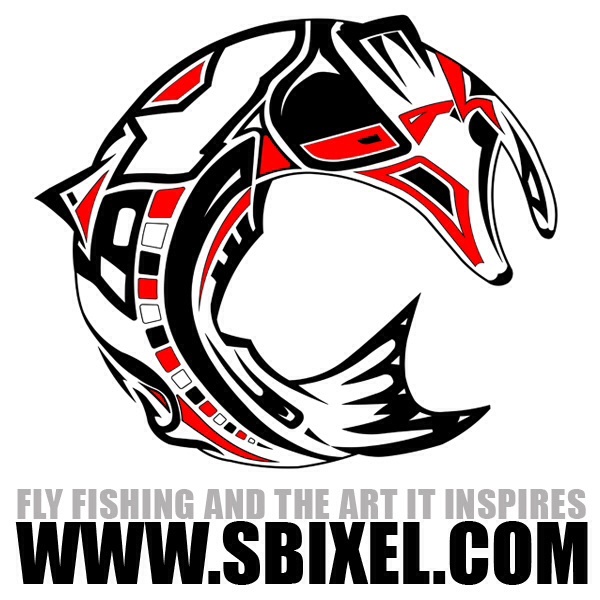 One thing that I do care about is preserving the art and skill of fly fishing and fly tying. I’m not taking the purist route here, but there is no significant skill in tying an egg pattern. But egg patterns you must admit do match the hatch. Fly fishing and fly tying is my chosen pursuit I hope I never perfect least it become boring. So I like to try new and or complex patterns. If I wanted to drop a worm on a hook I would do that and not a fly. Accept a challenge, tie a fly, stalk a fish, match a hatch (or not), and have some fun. When out on the water I like to use what works balanced with something I made. Those are the most rewarding catches to me regardless if I matched the hatch or not. So it’s not all about matching the hatch. It’s about doing what makes you feel accomplished. That’s what I do, that’s why I fly. Today’s topic of Hatch is prompted by the Everyday in May challenge. For more info click here. For all AirborneAngler Everyday in May posts click here.